So Ruby started running away and ditching school. Two years later, she was hanging out with friends when local gang members opened fire. Ruby was hit. She spent two weeks in a coma. When she woke up, she could no longer walk, talk, feed, or bathe herself. But with the help of her mother, Ruby fought back. Although the right side of her face is paralyzed and she walks with a limp, she has regained most of the skills she lost. She even graduated from high school and at age 22 gave birth to her son, Nicholas. 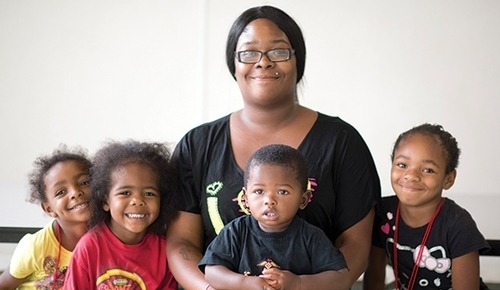 At Union Rescue Mission, Ruby learned about Hope Gardens Family Center, which offers long-term support to single mothers like her so they can get back on their feet. She knew this was the chance she and Nicholas needed to start over. But she had one more challenge to overcome. Ruby felt alone and discouraged. But the staff and other women at Hope Gardens surrounded her with love and prayer. That love changed her life. Ruby had surgery and fully recovered and is thriving today. “I see God’s hand in all of it now,” Ruby says. “God used everything that happened to make me a better woman and mother. He showed me that I’m a really strong person. I’ve been through a lot, but I don’t give up. I don’t know what my future holds yet, but I think God is going to use me to help other girls like me. Your gift will change more lives, like Ruby’s. Please give a generous gift today! No woman or child should ever have to spend a single night on the streets of Los Angeles. Yet this winter, the number of women devastated by homelessness on our streets has tragically increased 35%…and the number of families has risen 111%! Many of these precious souls are vulnerable to unspeakable abuse and are often paralyzed with shame and hopelessness. But there’s hope. Thanks to you, Union Rescue Mission is currently serving a record number of women every day — more than 350 single women and 180 families. 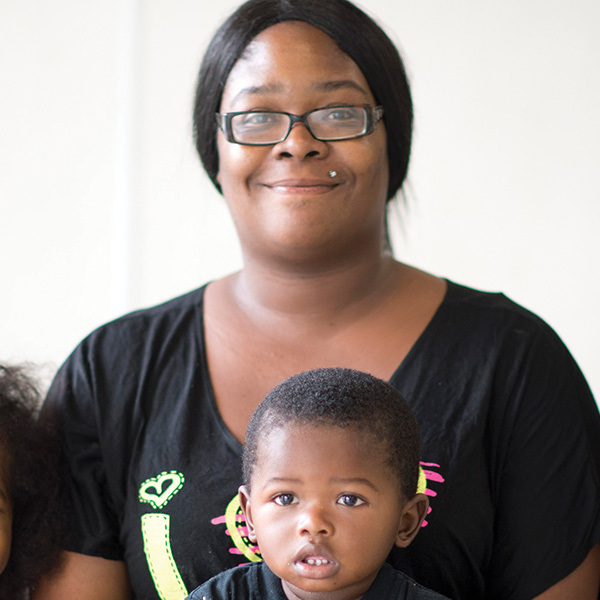 In fact, our women’s and family programs are operating at full capacity, providing critical food, shelter, safety, and other help that will get many off these streets permanently. Yet we must do more. 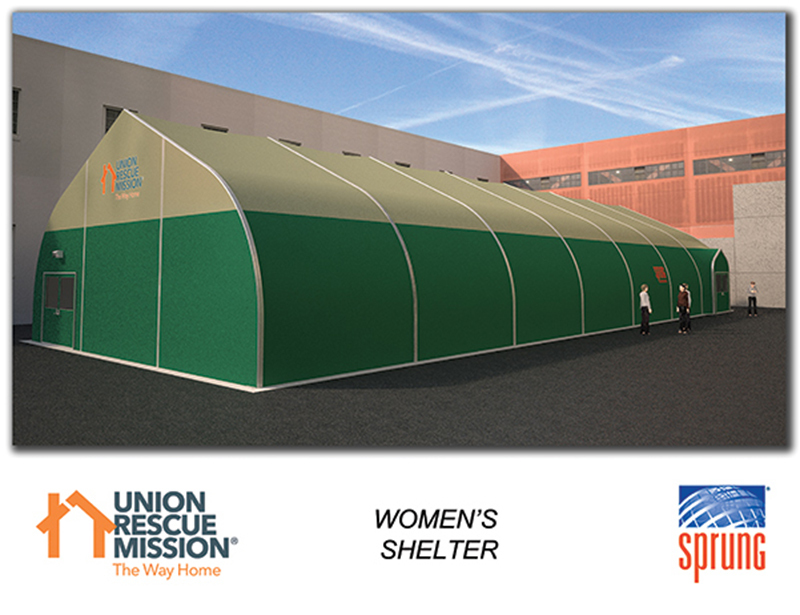 And right now, thanks to generous people like you, Union Rescue Mission will soon open our new Sprung structure, a permanent shelter in our back parking lot, which will provide additional shelter and care for up to 120 more women. Right now, you have the chance to help these women and others even more. Your gift today will help provide beds, lockers, sheets, blankets, and shower kits — all the furnishings necessary to help create a sense of “home” as they rebuild their lives in our new Sprung structure. 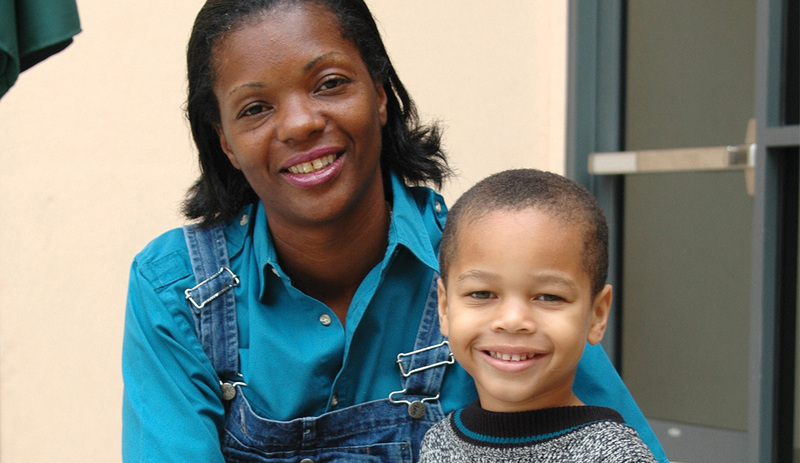 Give today to help more women and children get off the streets and into safe shelter at Union Rescue Mission. 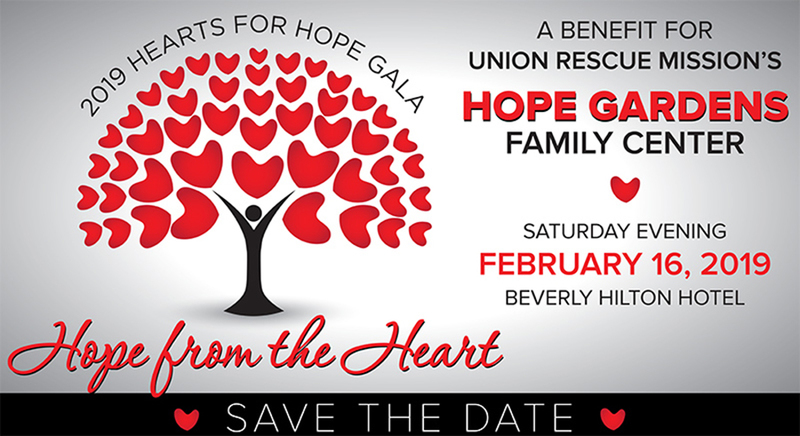 On February 16, Union Rescue Mission will host the ninth annual Hearts for Hope Gala at the beautiful Beverly Hilton Hotel to benefit Hope Gardens Family Center. Hope Gardens is a transitional housing facility where women and children devastated by homelessness can find rest, regain hope, and rebuild their lives. 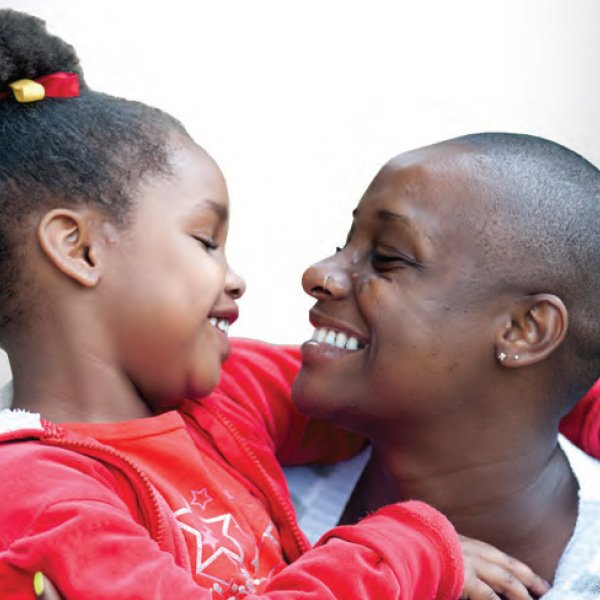 Today, Hope Gardens is a safe refuge for over 72 moms, 146 children, and 25 senior women. This year’s event is hosted by comedian Joel McHale and honoree Angela Bassett. 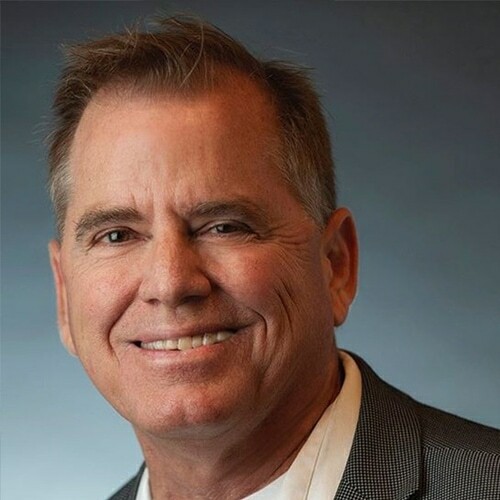 It will include a silent auction, dinner, entertainment, and the presentation of our 2019 Heart for Service Awards. See how your gifts helped transform Philip’s life, and how he is now serving up love to others. Your love and generosity can help someone escape these streets. For every gift of $16.10, you help rescue a woman from the streets, provide her a safe haven and shelter in our Sprung structure, and give her the tools and resources she needs to stay off the streets for good. So please send the most generous gift you can today. Thank you! Help provide shelter and care for women devastated by homelessness. 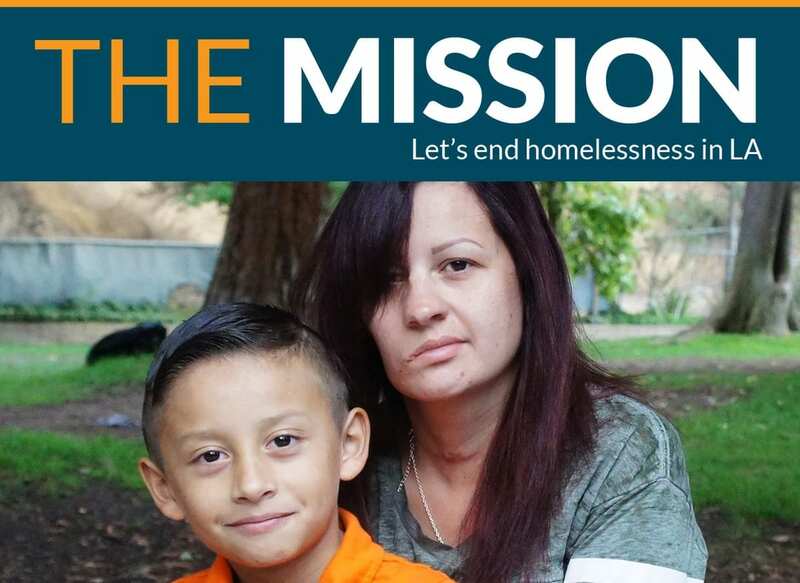 Planned-gift giving is a meaningful way to both help Union Rescue Mission continue to fight homelessness today and for future generations, while realizing significant financial, tax, and estate planning benefits for yourself. The process is simple, but the impact will be felt for generations to come. What plan is best for you? Here are just a few ways to create your Legacy With Hope. Gifts of real estate can help you avoid paying capital gains tax. 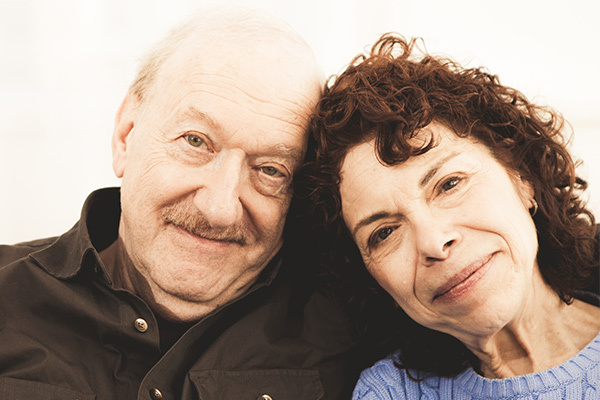 Include Union Rescue Mission in your will, trust, or life insurance policy. If you are 70 1/2 or older, you can direct up to $100,000 of your IRA Required Minimum Distribution to Union Rescue Mission. For more information, visit www.urmgift.org. Ruby is an extraordinary, courageous young woman. She has experienced so much trauma in her life. 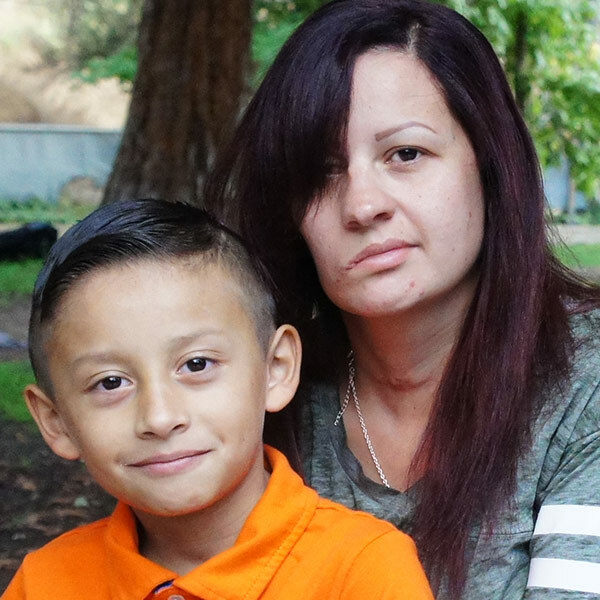 When she first came to Union Rescue Mission, she was shy, hurt, and angry. But the love she experienced at Hope Gardens helped heal a lot of emotional and spiritual wounds. And today, she is one of the most caring, loving people you could ever meet. 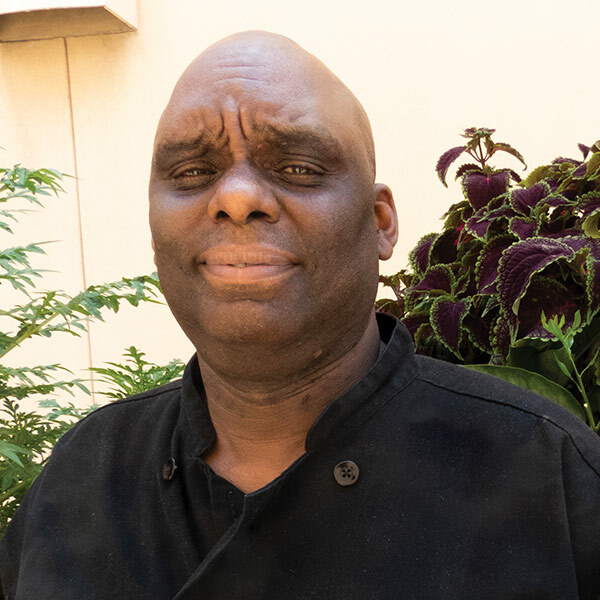 Union Rescue Mission provides meals, shelter, and a lot of other critical care to men, women, and children who have been devastated by homelessness. But it’s love that transforms their lives. Union Rescue Mission is filled with that kind of love. Unconditional love. God’s love. And it’s filled with YOUR love. Your loving support makes Union Rescue Mission possible. Your sacrificial love for these precious men, women, and children is the kind of love that heals wounds and mends broken hearts. That’s true love. But it’s love that transforms their lives. In 2019, I hope and pray your love continues to pour out on our suffering brothers and sisters devastated by homelessness in Los Angeles. With that kind of love, we could transform the lives of our hurting neighbors — and even an entire city.